Rosehill Gardens have been making Kansas City a beautiful place to work and play since 1914. 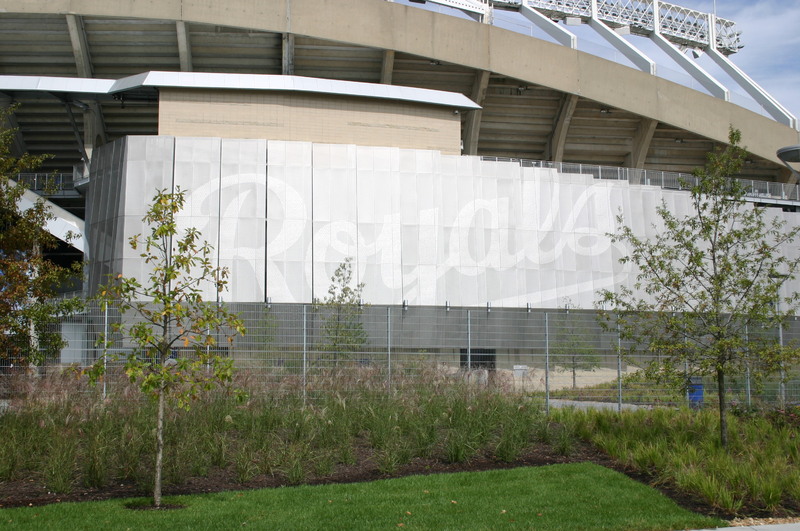 During that time we have been involved in many Kansas City landmark commercial landscaping projects. You’ve probably already seen our work at the Truman Sports Complex. If you’re ready to take your sports complex or athletic field to the next level, Rosehill Gardens is the one to contact. To learn more about what Rosehill Gardens can do for your complex take a look at our commercial landscaping services. Are you looking for commercial landscapers to develop a unique and creative landscape for your properties? 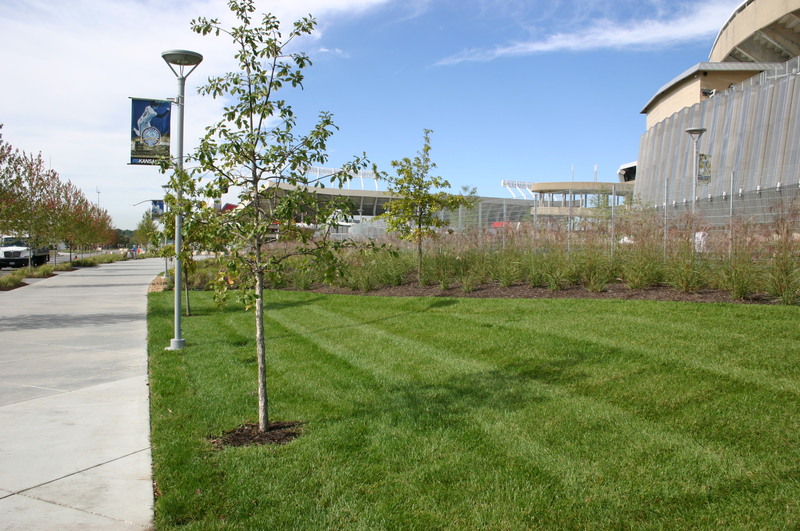 Contact Rosehill Gardens, providing commercial landscaping in Kansas City and the surrounding areas, at (816) 941-4777.